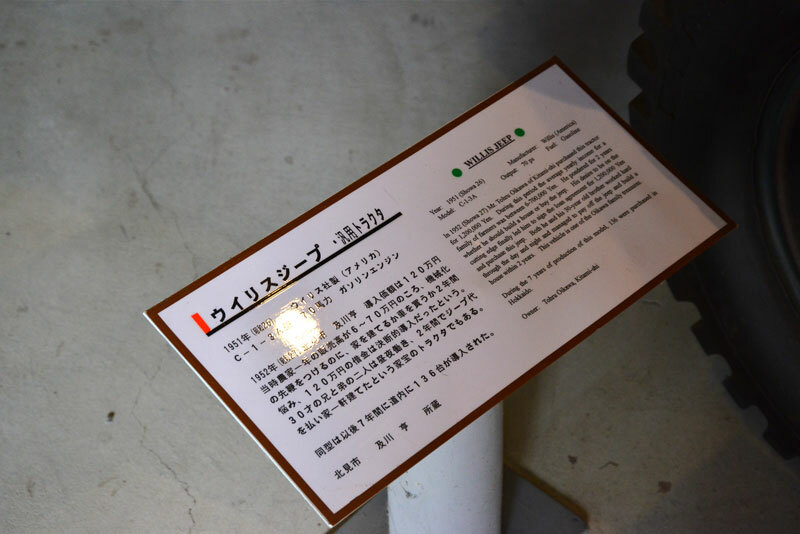 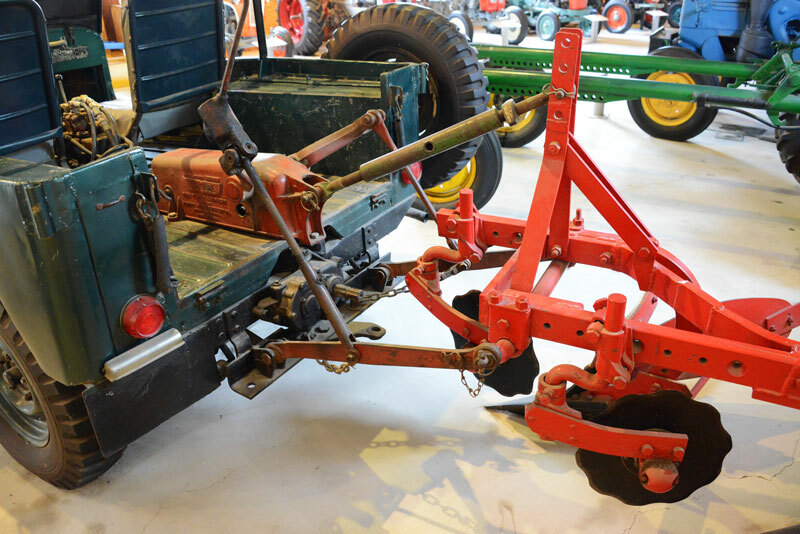 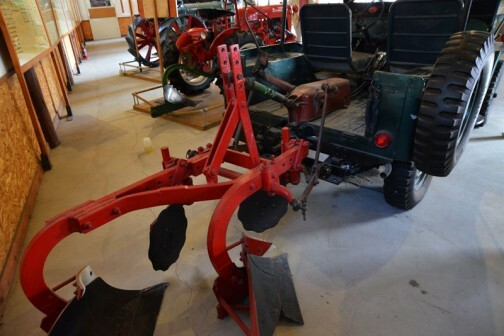 In 1952(Showa 27) Mr.Tohru Oikawa of Ktami-shi purchased this tractor for 1,200,000 Yen. 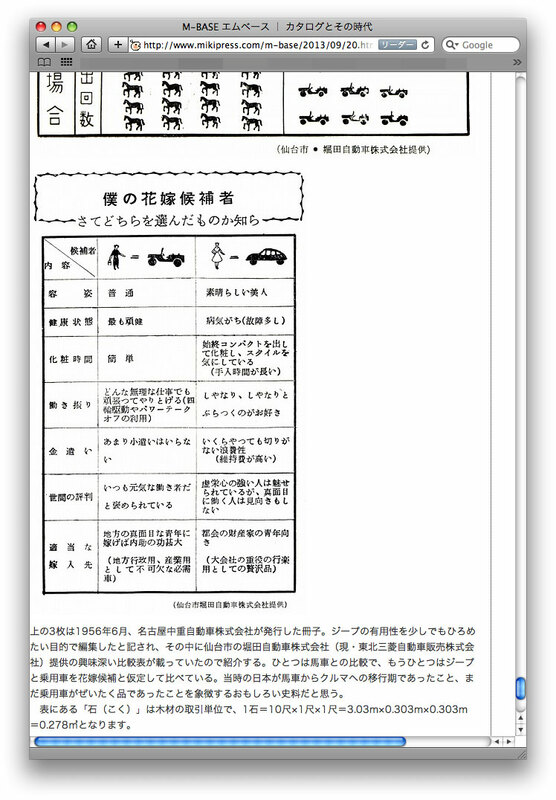 Duaring this period the average yearly income for a family of farmers was between 6-700,000 Yen. He pondered for 2 years whether he should build a house or buy the jeep. 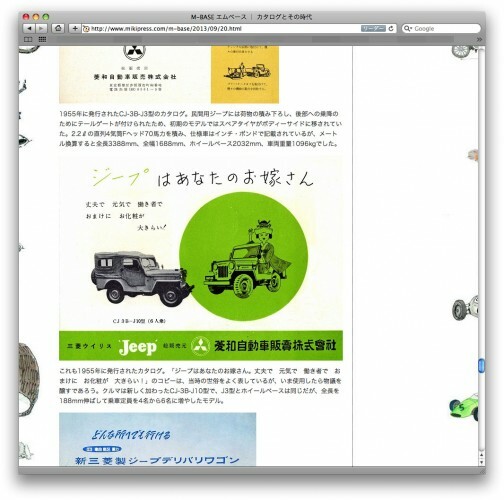 His desire to be on the cutting edge finaly led him to sign the loan agreement for 1,200,000 Yen and purchase this jeep. Both he and his 30-year old brother worked hard through the day and night and managed to pay off the jeep and build a house within 2 years. 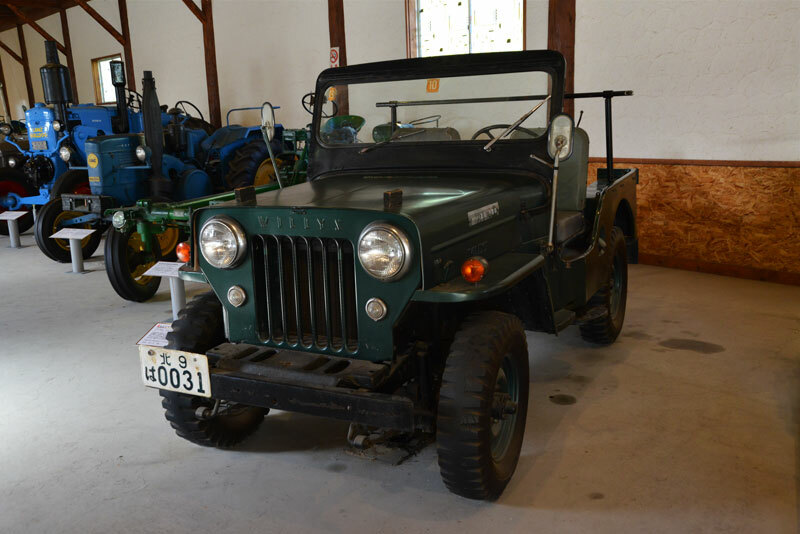 This vehicle is one of the Oikawa family treasures. Copyright © 水戸市大場町・島地区農地・水・環境保全会/メールはこちら, All rights reserved.